Ah yes. The crack of the racing gates. The woosh of metal edges digging into snow. The clanging of the cowbells. The roar of the crowd at the finish line. Here at BigLife, we sure do love ourselves some alpine ski racing. That’s why we want to let you know about two NorAm Cup events that will be happening in the Mountain West in early February. 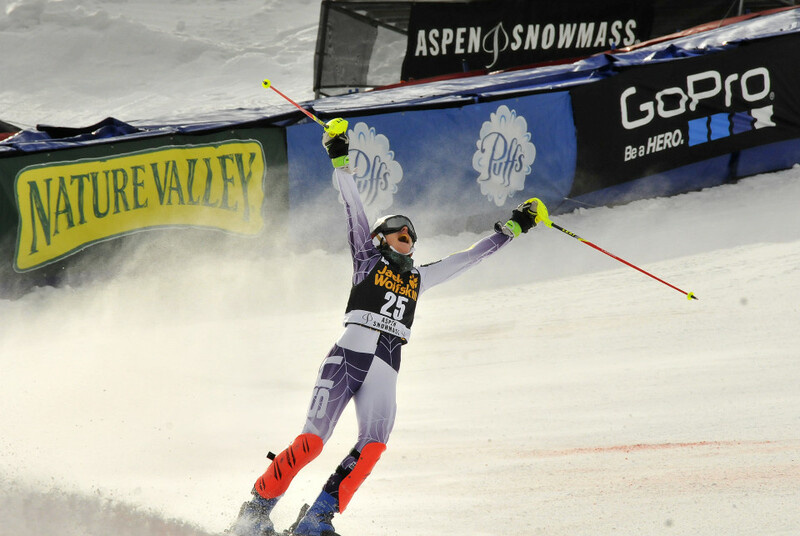 Head to Sun Valley’s Bald Mountain to take in some of the best alpine ski racing action you can witness in North America. Just below the level of the World Cup, the NorAM Cup is the equivalent of the Europa Cup. 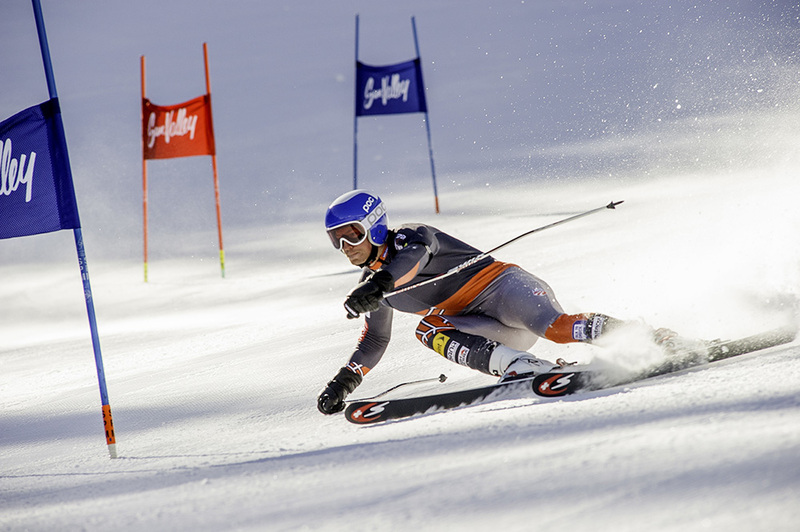 This stop on the circuit will feature some of the most talented tech-specialist men battling it out in two giant slalom races and two slalom races. 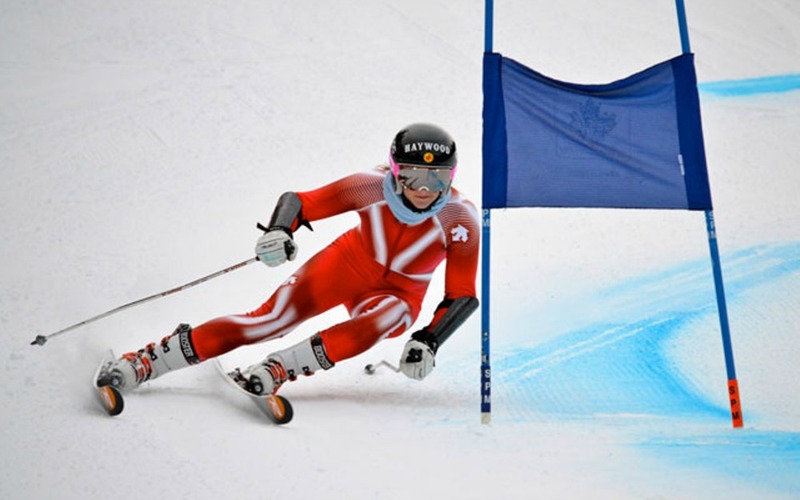 Jackson’s Snow King Mountain will host some serious high-level alpine ski racing this February. Just below the level of the World Cup, the NorAM Cup is the equivalent of the Europa Cup. Witness some of North America’s most talented ladies tech racers sending it for the win in two giant slalom races and two slalom races.